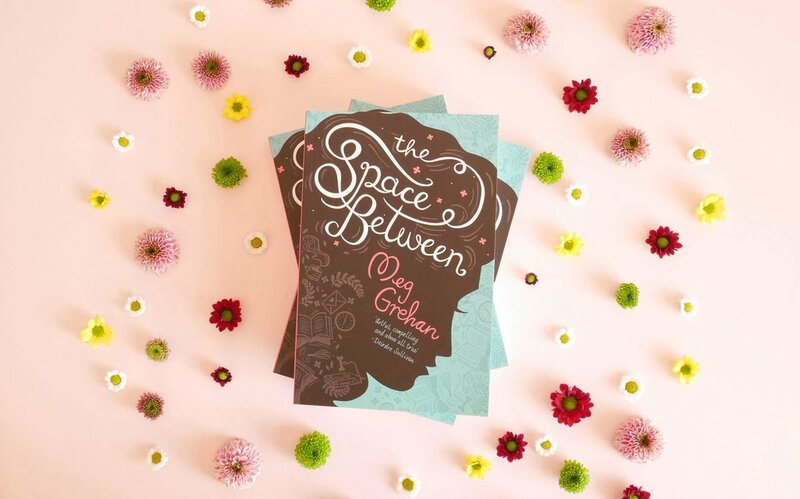 It’s difficult to pin down The Space Between; the first book by writer Meg Grehan. Its free-verse form may seem initially intimidating to the reader, more often used by Homer than by contemporary authors, but it doesn’t take long to become sucked into the story nonetheless. Rather than feeling like poetry, The Space Between’s use of storytelling is most often seen in prose, preventing it from feeling alienating. The protagonist of the story is isolated anti-hero Beth. Battling debilitating mental illness, Beth has given herself one year away from ‘the real world’; confining herself to her house, and struggling to maintain the barest routine. But this all changes with the unexpected arrival of ‘Mouse’ the dog, and his owner Alice; who bring life slowly back into Beth’s world. Taking place solely inside Beth’s home, there is a timeless fairytale quality, despite being set ostensibly in the present day. The magic of Grehan’s book, is that once the reader succumbs to its very particular rhythm, it is a story that one feels totally; rather than experiencing intellectually. The verse slows the reader down, using form instead of punctuation; which is a delight for anyone usually tempted to skim quickly through novels. Exploring themes of love, friendship, and depression; The Space Between combines heart wrenching emotion, with beautifully crafted passages that would not look out of place framed on a wall. It might not be to the taste of those who determinedly hate poetry, but the combination of engaging storytelling and lyricism, make it an otherwise thoroughly engaging read; from a young writer with plenty of potential.